Last week, Australian electronica prodigy Flume shared a new track ‘Friends (feat. Reo Cragun)’, his first real single since 2016. 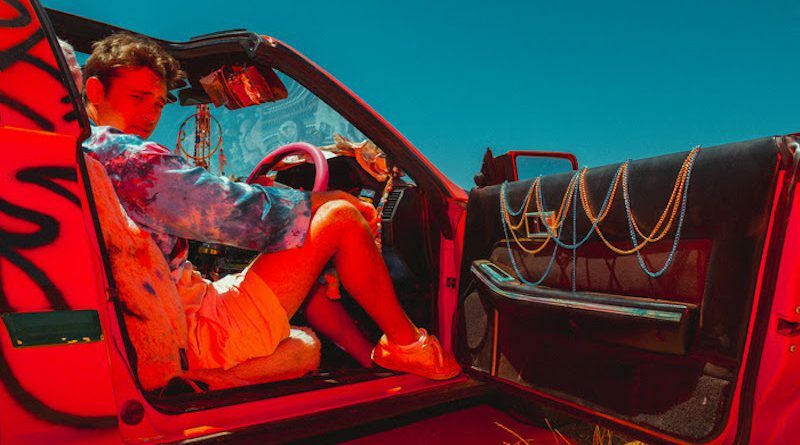 The track, which was written and recorded in LA with Reo Cragun, a rising hip-hop star in his own right, premiered on Australian radio station Triple J on March 27th. Flume rose to prominence as a teenager with his brilliant, scene-starting, self-titled debut in 2012. Featuring the hits ‘Holdin On’, ‘On Top’, ‘Sleepless’ and others, the album amassed global plaudits, becoming a chart-topper in his native Australia. In the two years that followed, Flume gained more and more recognition at home and abroad thanks to his compelling live shows (Coachella, Lollapalooza, Reading, Leeds) and skilful remixes of high-profile acts including Lorde and Disclosure. After a series of well-received collaborations (Lockjaw EP with Chet Faker  and Some Minds with Andrew Wyatt ), Flume released his second LP, Skin. Launching with the blockbuster hit Never Be Like You feat. 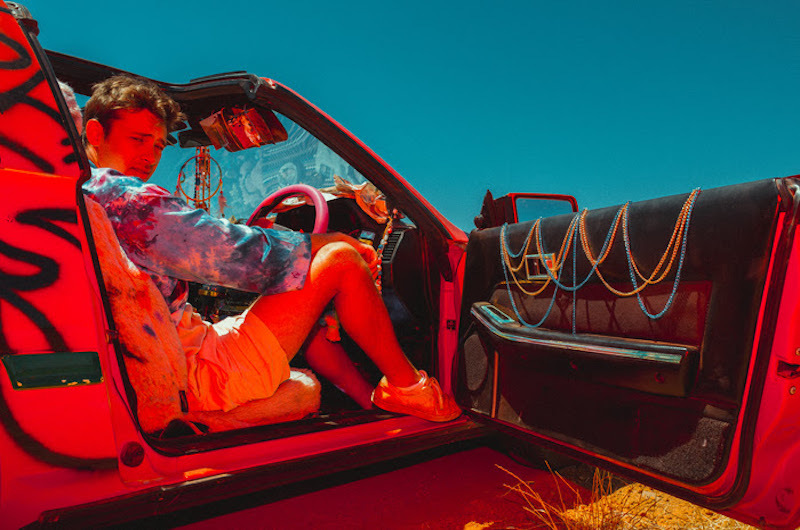 Kai, the album reinforced Flume’s status as an inventive, boundary pushing producer while simultaneously reaching huge new audiences around the world.